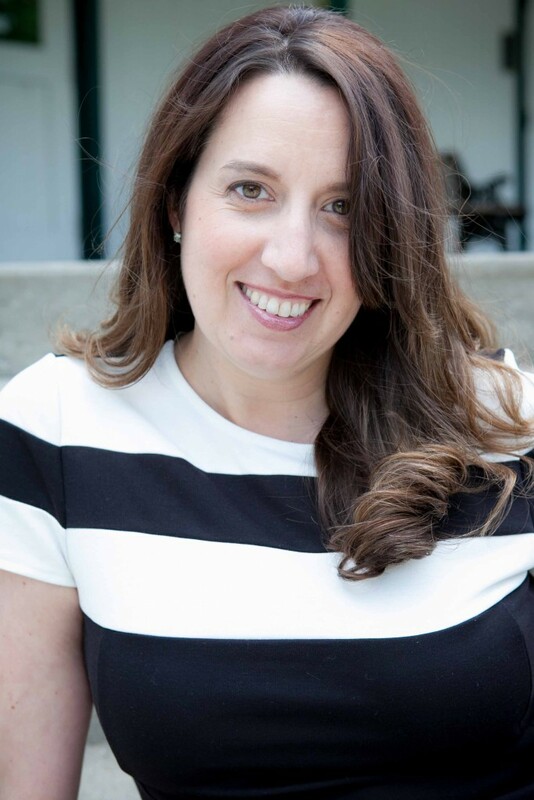 Emily A. Bullock, mezzo-soprano, is Assistant Chair of Vocal/Choral, Associate Professor of Voice and Opera: is a regional, national and international performer. She is also an award winning opera director, clinician and adjudicator. Ms. Bullock has performed many solo recitals throughout the United States. Dr. Bullock recorded the orchestral songs of Samuel Barber with the Russian Philharmonic, and Honegger’s “King David” with the West Chester choirs and chamber ensemble. Ms. Bullock was a 1998 finalist in The Concert Artists Guild Competition was the 1995 winner of the Denver Lyric Opera Guild Competition and has twice been a regional finalist in the Metropolitan Opera National Council Auditions. She holds a Bachelor of Music Degree from the University of Colorado, a Master of Music Degree from the University of Tulsa, and a Doctor of Musical Arts degree from the University of Colorado. 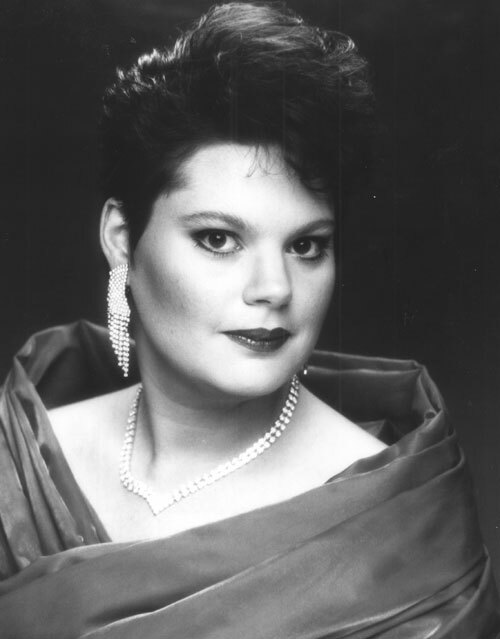 She is currently on faculty at West Chester University, in West Chester, PA.
Stephanie G. Heavens, soprano, is a native of Downingtown, PA, and is a professional singer in opera, oratorio, and recital throughout the Delaware and Lehigh Valleys. She began the 2015-2016 season as the soloist for Ola Gjeilo’s “Dark Night of the Soul” with the Central Moravian Church Choir and orchestra in Bethlehem, PA. In March of 2016, she will perform Handel’s, “Dixit Dominus” and Mozart’s, “Vesperae Solennes” with the Bryn Mawr Presbyterian Church Choir. She presents a full recital on the concert series of Trinity Lutheran Church in Perkasie, PA in April of 2016. She will also give the Philadelphia premiere of the song cycle, “Songs of Ruth” by Bethlehem native, and Chester County resident, Valerie Crescenz at the nationally recognized Andrea Clearfield music salon in Center City. Stephanie has appeared as a soloist with the Chamber Orchestra of Philadelphia, The Moravian College Orchestra, The Central Moravian Festival Orchestra, The Rose Tree Pops Orchestra and the Chester County Youth Orchestras; and has appeared on the Concert Series at Bryn Mawr Presbyterian Church, Moravian College, Holy Trinity Church in West Chester, and St. Luke’s Lutheran Church in Devon, PA.
Stephanie holds a Bachelor of Arts in voice and a Bachelor of Music in Music Education from Moravian College in Bethlehem, PA and is a candidate for a Master of Music degree in Vocal Performance from West Chester University and studies voice with Dr. Emily Bullock. Stephanie is also an elementary music teacher and choral director in the Downingtown Area School District. Richard Zuch, bass, has been captivating national and international audiences for over two decades. His rich bass voice has been noted for its power and beauty, and he consistently receives praise for his musicianship and dedicated performances. In 2014, Mr. Zuch returned to Utah Festival to perform The Old Doctor in Vanessa, Dr. Engel in The Student Prince, and was a featured soloist in an all Beethoven concert. In 2012/13 with Utah Festival he made his role debut of Daland in Der fliegende Holländer, appeared as Lazar Wolf in Fiddler on the Roof and the bass soloist in Beethoven’s Missa Solemnis. With the Orchestra Society of Philadelphia he sang Verdi’s Requiem and he performed Il Sagrestano in St. Petersburg Opera’s production of Tosca. In 2011/12, he was invited back to Opera Delaware for his role debut of Sarastro in The Magic Flute. 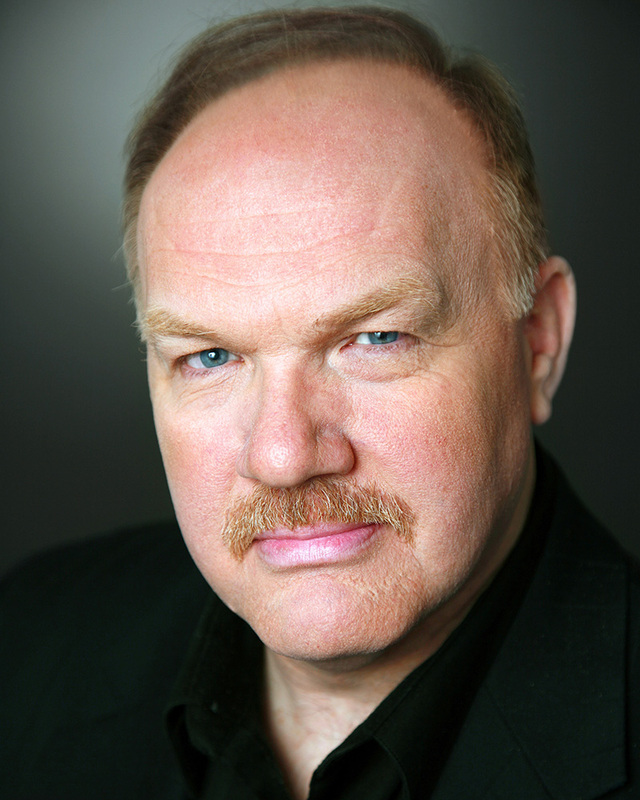 In recent seasons, Richard Zuch has sung both Raphael and Adam in Haydn’s Creation with the New Jersey State Opera Orchestra at Ocean Grove and with the Harrisburg Symphony. He has performed with the Metro Chamber Orchestra singing the role of Boaz in Philip Hagemann’s new opera Ruth, and with the Fort Worth Symphony singing the bass solo in Beethoven’s Symphony No. 9. Experienced and knowledgeable in Baroque style, he has sung the bass solo in Händel’s Messiah many times including with the Philadelphia Orchestra and Main Line Symphony.